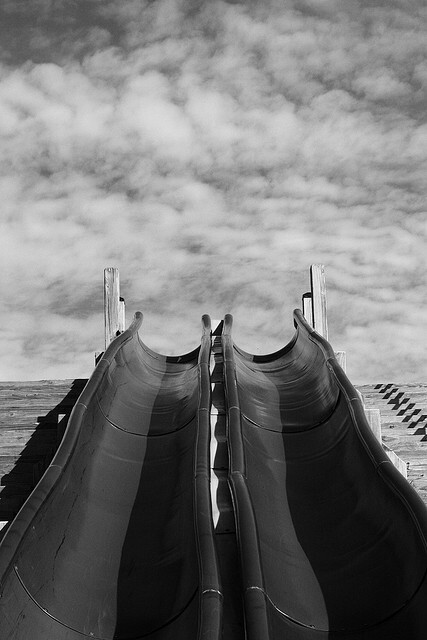 The slides at Robbins Farm Park are not to be missed. Whether your 4 or 84, there's something just thrilling enough (but not enough to make you lose your lunch) about zipping down the slides. The views of Boston aren't too shabby either!